NEW CONDITION AND WELL MAINTAINED!! This is a mint condition Lexus. it has just been completely serviced and is ready to go. A plush, roomy and comfortable interior makes for a beautiful ride. This luxury car offers lots of room, safety, great fuel mileage, and Lexus dependability. It comes with the right color of Pearl White. It has all of the right Lexus options including Navigation, back up camera, and Heated and Air conditioned leather seats. Lexus quality at its best! It's my favorite car to drive. 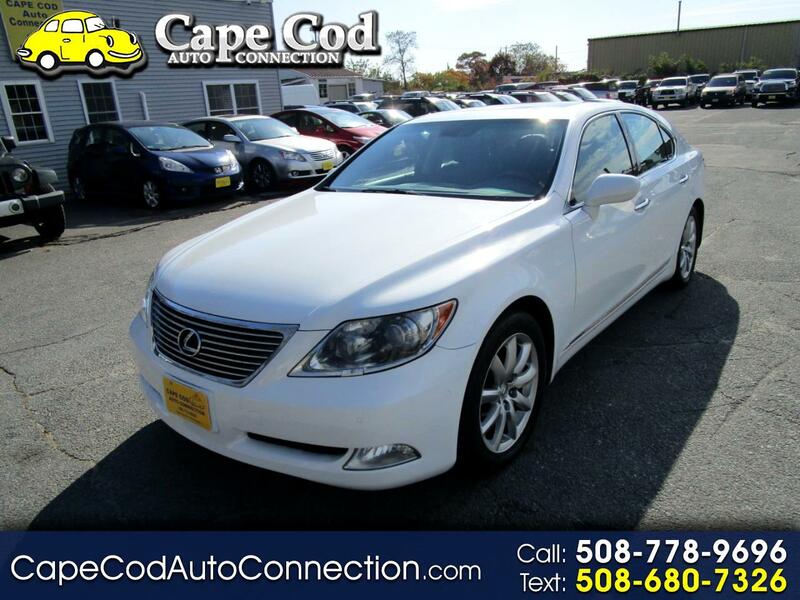 Visit Cape Cod Auto Connection online at www.capecodautoconnection.com to view our entire inventory. Please ask your salesperson for a copy of the warranty that applies to your contract and vehicle. All warranties are based on vehicle year, mileage and use.